Destiny 2 has been revealed by former Halo creators Bungie and it looks like a big improvement over the first, despite that being brilliant. 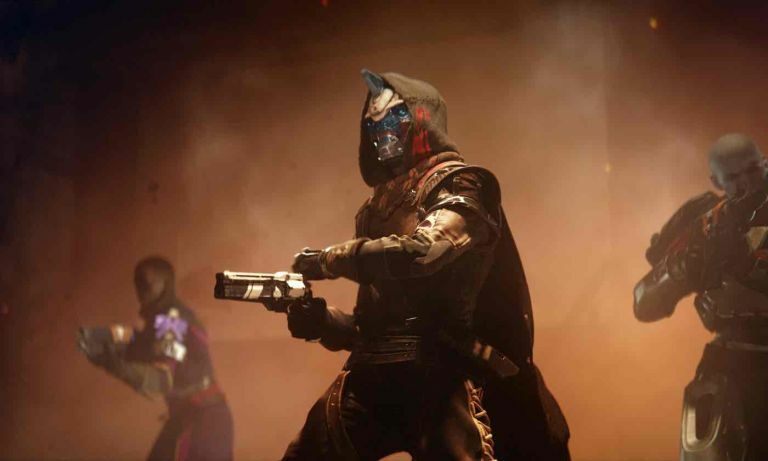 Destiny, one of the most expensive games ever made, was lacking in single player campaign modes, some said, in favour of all-out online multiplayer. This is something Bungie has announced will be fixed in the sequel with “more cinematics, more story missions” and plenty of narrative adventures. The Destiny 2 campaign mode was shown off at the Destiny 2 Gameplay Premiere event in LA. You can check the video out below which shows off the whole keynote and includes some choice gameplay footage. Another big announcement from the event was the introduction of Clans. This allows players to set up a Clan group with customised team banners and all. But rather than making this about multiplayer alone even single players can join a raid in Guided Game mode. Of course you can also expect plenty of new worlds and side missions to explore and enjoy, all crammed with secrets and treats to collect. Destiny 2 will be released for PS4, Xbox One and PC on 8 September 2017.